We create Virtual Tours for South African companies. If you are in the Real Estate Industry, a Architect or a Property Developer virtual tours is the ideal way to bring your products, services and infrastructure to your clients. Here is some of the Virtual Tours that we have created of properties in South Africa. Virtual Tours can be used by Real Estate agents or anyone who wants to showcase their spaces and infrastructure to clients! Click on any of the Virtual Tours below to view it! Our virtual tours come standard with traditional images. We offer a full three-hundred-and-sixty solution for Real Estate Agents and Companies interested in showcasing their spaces. Also included for a limited time is a traditional virtual reality walk-through video which can be published to the Real Estate agents website, properties where they advertise and social media! Our mission is to provide our clients with awesome products that will help them to sell their properties faster, more efficient and cost effectively. You can contact Ronel Ferreira on Tel: +27 72 9722 724 for more information on our Virtual Tours. All our virtual tours can be viewed in Virtual Reality headsets. Simply pop-on your Samsung Gear Virtual Reality headset or your Google Cardboard headset and you or your clients can view the virtual tours inside your virtual reality headsets. Our virtual tours can also be viewed on Smartphones, Tablets, Computers, Televisions and inside VR Glasses! We have many years of experience in creating virtual tours. We created our first virtual tours already in 1998 and use several different technologies to create the best virtual tours for your application! 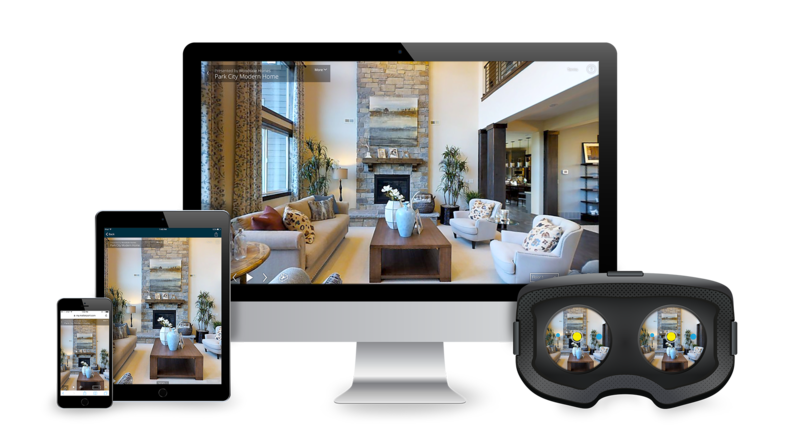 – One of our latest scanners that we use is the Matterport Virtual Tour scanner. The Matterport Virtual Tour scanner is considered the “BEST” commercial scanner at the moment! Watch the video below, to see the Matterport Scanner in action and also to learn how we use the Matterport scanner to create Virtual Tours. We earned one of the most prestigious regnognitions in the world of “Virtual Reality and Virtual Tour photography”. We are part of the Google Trusted Photographers programme, which means that we can publish our virtual tours directly into Google Maps, providing our clients with real value in terms of Return on investment. In total our Virtual Tours have received more than 2 million views on Google Maps. Need a Virtual Tour Photographer? Contact Ronel Ferreira on +27 72 9722 724 for more information today! She will gladly assist you with all your Virtual Tour requirements!